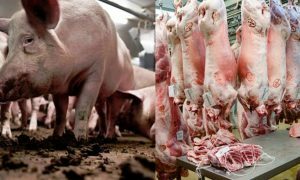 Har Pata, Zameen Ko Pata Hai! That’s what Zameen.com say they are all about – every address is in their sights. 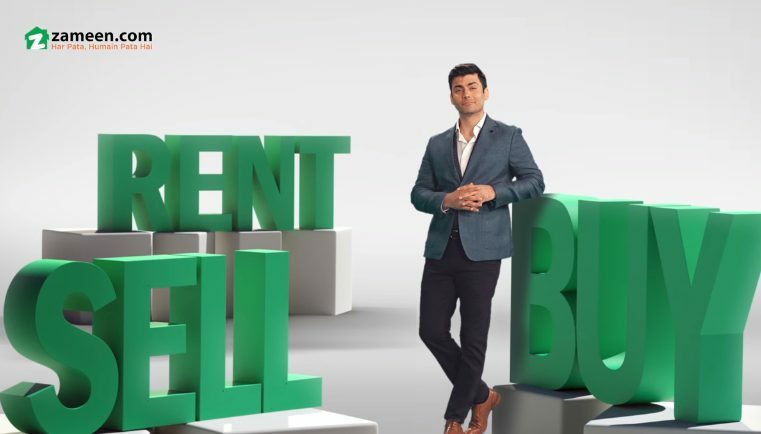 One of the biggest issue any property owner in Pakistan faces is the tenuously time-consuming process they face during the course of buying, selling or renting properties in the country. 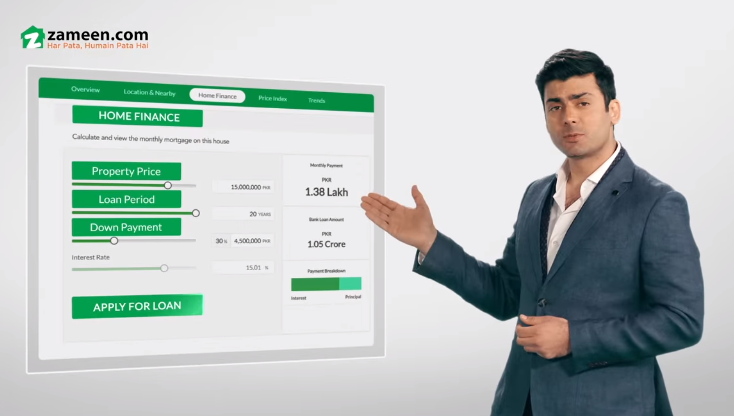 That’s where Zameen steps in – becoming the middle-man who is at your service 24×7, holding a portfolio full of different locations as per your interest. 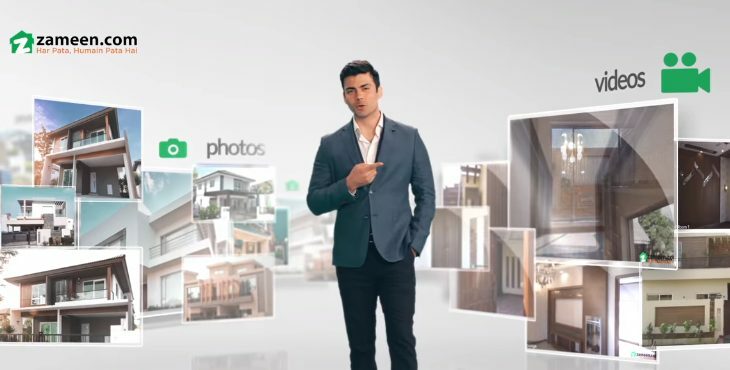 Zameen recently came out with their new advertisement, which featured Pakistani heartthrob, Fawad Khan, narrating how Zameen is changing the property business game for the better. 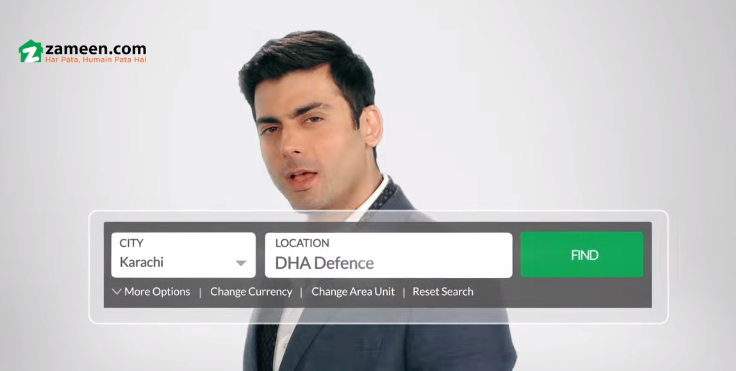 The tutorial like nature of the ad, which explains how Zameen works, in the voice of Fawad Khan, is actually making people listen. Maybe because there’s a psychological connection between how we see advertisements? Maybe it’s because we trust some faces more than the other – no matter the reason, this advertisement is getting quite the attention. 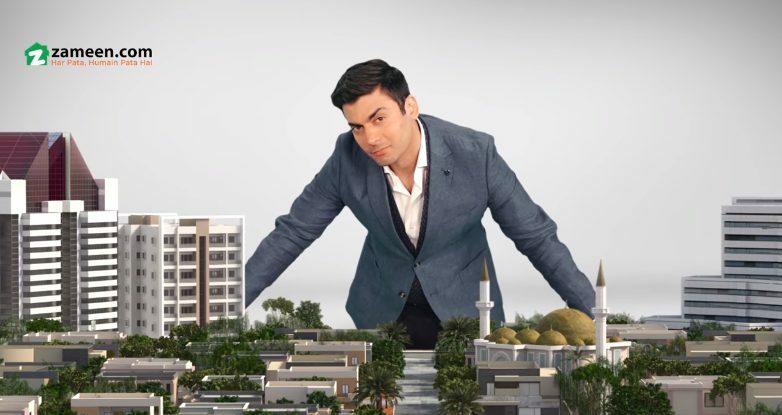 The high-quality production, which involves a lot of animation and graphics, makes it extremely easy for the layman to understand the dynamics of how they can suffice from the cumbersome process of dealing in properties by working with Zameen. And the best part? Everything about the ad is Made In Pakistan! Central Service Concerns: Communicating the availability of plots, houses and commercial properties for sale and rent purposes (‘makaan, dukaan, flat; ya plot kee hai talaash…’) through appropriate and readily updated listings; viewable on the company’s desktop and mobile-friendly website and app platforms (which facilitate instantaneous access). Offered Client/User Solutions: Users, from the comfort of their home spaces, can speedily engage in the full range of property-related transactions. They can buy, sell, or rent out they’re desired real estate structures by engaging with, or creating, a corresponding entry on the site – through simple account creation and sign-in process. Simply load up Zameen.com in your device’s web browser, and apply the Location (‘City’) filter. In the Search Bar, designate the narrow city location/project where you seek a suitable property option. Apply the Price and Size filters to streamline your search results further. Your search results, on a majority of loading instances, will come complimented with corresponding photo and video snippets – which depict the properties in question in their full earthly (spatial) vibrancy. In addition, your chosen listing will detail any major city landmarks that lie within its vicinity (along with the distance from them – in km), along with any other residential/public facilities that may be located nearby. 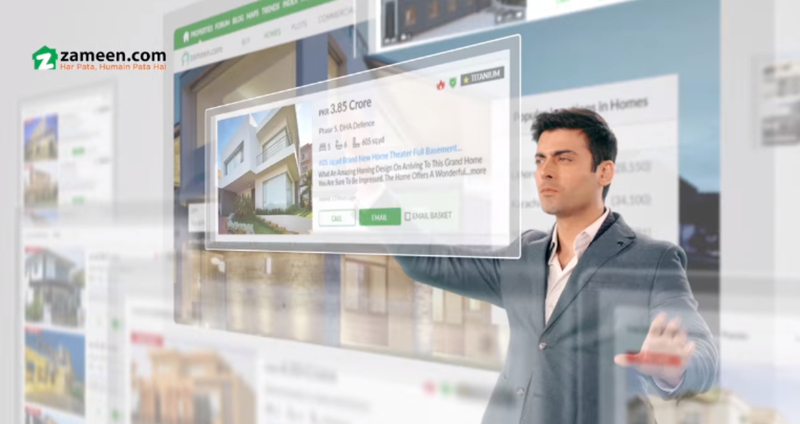 Your opened property listing will also come affixed with its area and price trends (ranked in terms of popularity by Zameen.com’s in-built algorithm), along with with any home financing (bank and credit-loaning institution) options that can be availed to buy or rent it. All of these above-mentioned platform features/facilities appear side-by-side and on a single page – for users’ convenience. In order to sign-up for a particular property option (after finalizing on it), place a call to the listing agent (ad publisher), or send an email. In the world of the property business, Zameen promises to be with you at every moment and step of your way, which not many businesses do in today’s day and time, to be very fair and honest!